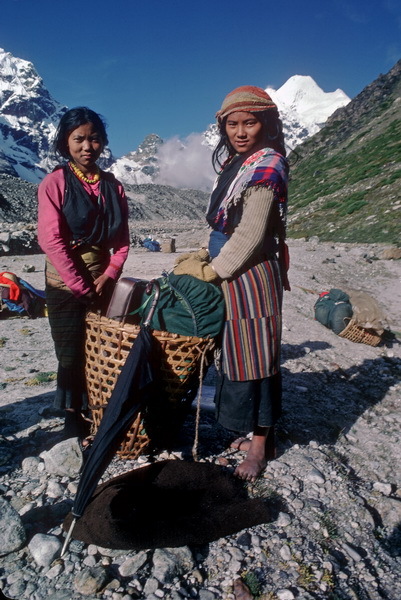 Sherpani porters approaching Makalu Base Camp. 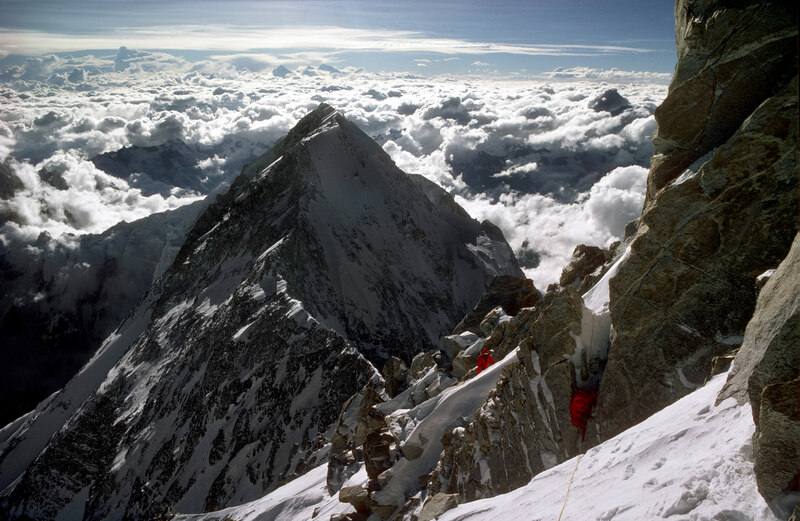 They were every bit as strong as the Sherpas and if anything more reliable. Even though boots were provided they preferred to walk barefoot.